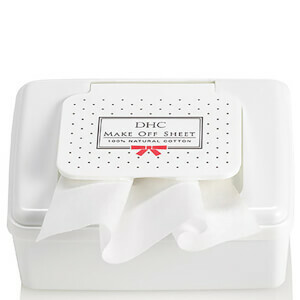 Remove make-up, tone and moisturize with DHC’s Make Off Sheet Refills. The 100% natural cotton sheets are pre-moistened with a soothing lotion enriched with Aloe Vera and Chamomile. 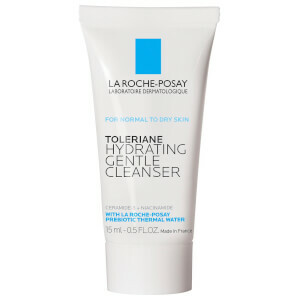 They sweep away impurities without compromising your skin’s natural moisture. 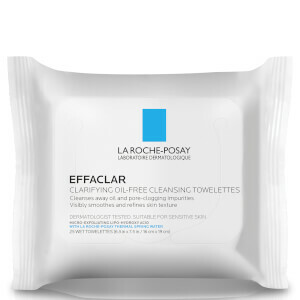 The soft cotton make-up wipes conveniently cleanse and hydrate your skin in one, ideal for traveling with, taking to the gym or when in need of a quick cleanse. Please Note: This is a pack of refills.